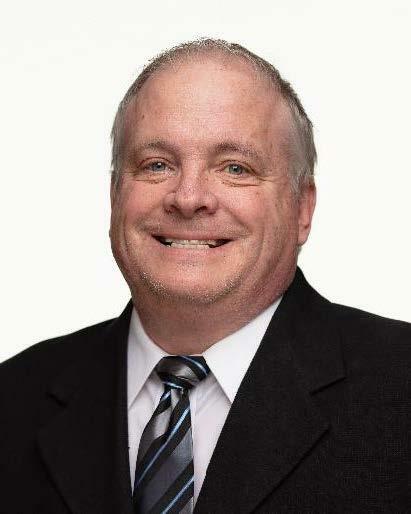 April 3, 2019 – With 25 years of experience in the mortgage industry, Ron Cannon has been hired as the Vice President of Mortgage Lending at Interra Credit Union, Goshen, David Dekker, Senior Vice President of Consumer Services, announced recently. In his new role, Cannon leads the growing mortgage department, including sales, operations and servicing. Cannon graduated with a bachelor’s degree in marketing from Indiana University, Bloomington, and later earned a Master of Business Administration in Strategic Marketing from DePaul University, Chicago. Originally from northwest Indiana, Cannon has returned to the area after living and working in the Dallas, TX, area for nearly 20 years. He will be relocating to the Goshen area with his wife and two children.